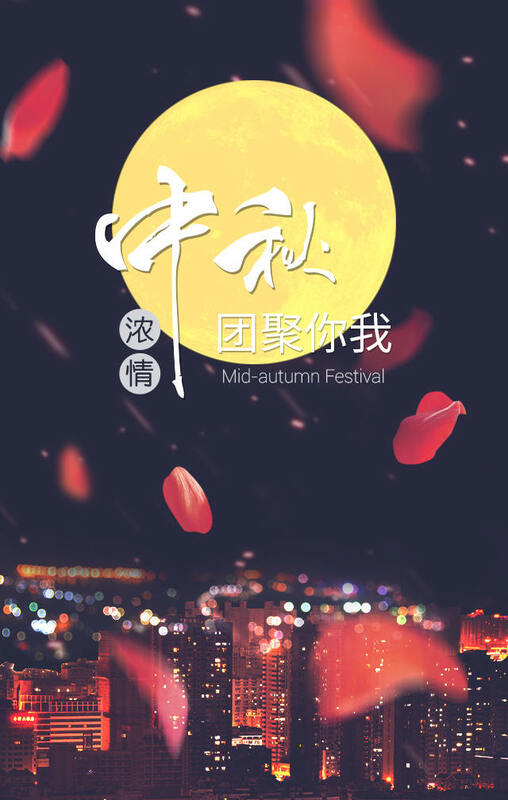 Because of family members, Mid-autumn Day is more than a festival; and we hope because of Shi Bang, career is more than gains and losses. We thank you for your always concern and support to Shanghai Shi Bang. With the coming of Mid-autumn Day, Shi Bang Group and all Shi Bang people wish all our customers and friends Happy Mid-autumn Day and have good time in the family reunion!